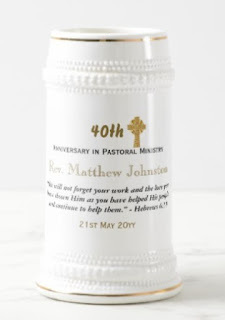 You should aim to honor the ceremony of your Priests installation with a gift that suitably marks the occasion. 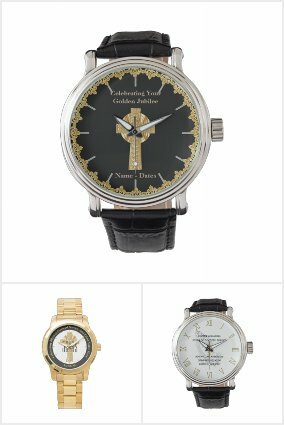 When considering installation gift ideas reach outside the box for something your new Priest will treasure. 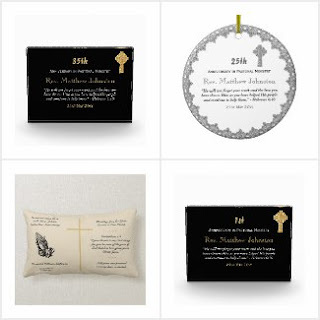 Ideally select an installation gift that celebrates the Catholic faith and has some degree of personalization. The gifts should not be so large that they take up a lot of space. This would rule out pieces of furniture, a large statue, a storage trunk or other item that is similarly big. 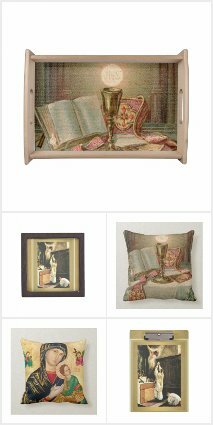 As such furniture is not a suitable gift choice for the installation of a new Priest. Where an item is ornamental or decorative keep it fairly small. A personalized oranament, plaque, piece of wall art with personalized details related to the installation is a good choice. Ensure the decorative aspects are elegant, minimalist and suited to the nature of the occasion. 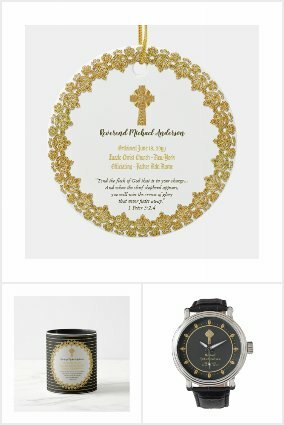 Items such as a stole and other vestments and items for mass can be bought for a Priest which have a more individual design to the ones the Priest may have bought for themselves but bear in mind a Priest has their own taste and as such one should err on the side of caution with this gift option. Consider it akin to buying a family member a jumper, can you be sure it is to their taste? And knowing that's hard enough , imagine doing so for a relative stranger and getting it right. Unless you already have an insight into a special something a Priest may like in this regard, choose another option. Money is an acceptable gift properly packaged inside a 'welcome' card, however a gift card is more so. You can buy simple cash gift cards via Amazon or specific gift cards for books, music or specific stores. 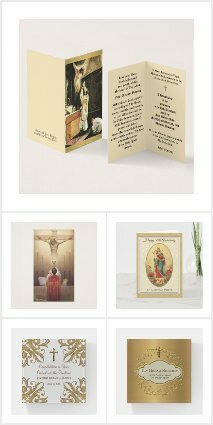 As a new Priest to your Parish, keeping the gift card neutral regarding how it can be spent is preferable. 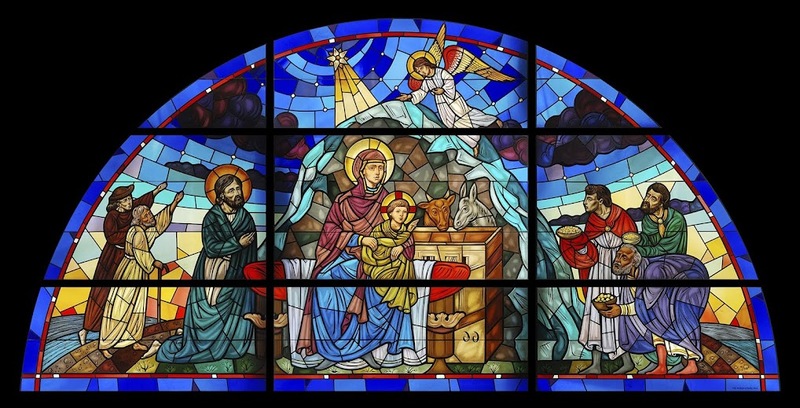 Some Priests may have a gift registry where they can register items they'd like or need. This is a good idea and saves multiple versions of the same gift option (which can happen) resulting in the gifts being returned, re-gifted or hidden away in storage. 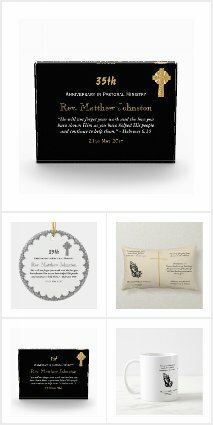 I have used these two gift themes together as with more and more products available with customizations, there is little you cannot buy that can't be personalized for your Priest in honor of their installation. 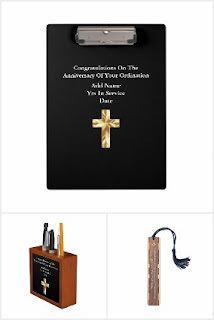 From personalized journals (they can record their thoughts, plan, note down favored Bible passages, verses) to personalized Priest themed stationery such as clipboard, stationery holder, desk name plate, door plaque and so on. 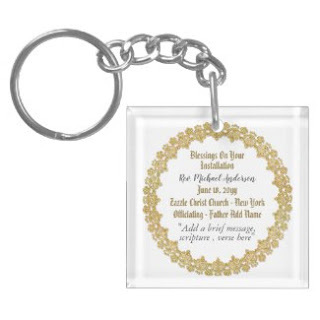 Zazzle offers many practical Catholic themed gift options for Priests, all of which can be personalized. 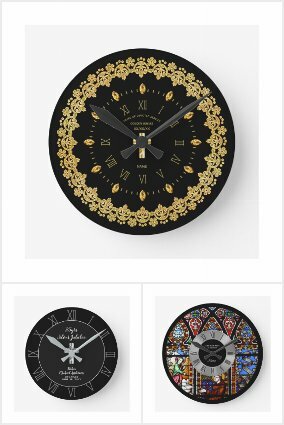 You can view some of them here. 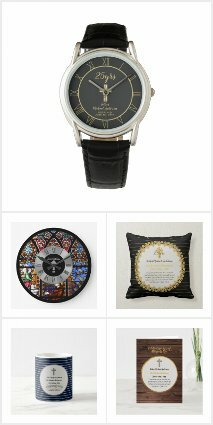 You can buy wonderful leather bound Bibles from Amazon with personalisations. 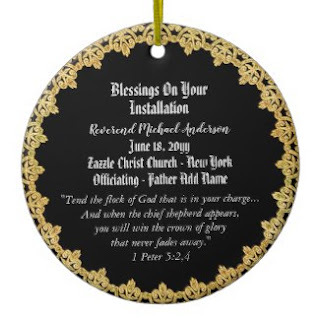 See below for those along with other personalized Gifts for Priests that are suitable to give for installation. I have heard that Priest's welcome travelling mass kits like this one available via Amazon. Having a travelling mass kit means a Priest doesn't have to visit a church to have mass, he can have it wherever he is, whether it be a home or hotel. See below for one of those - popular on Amazon.